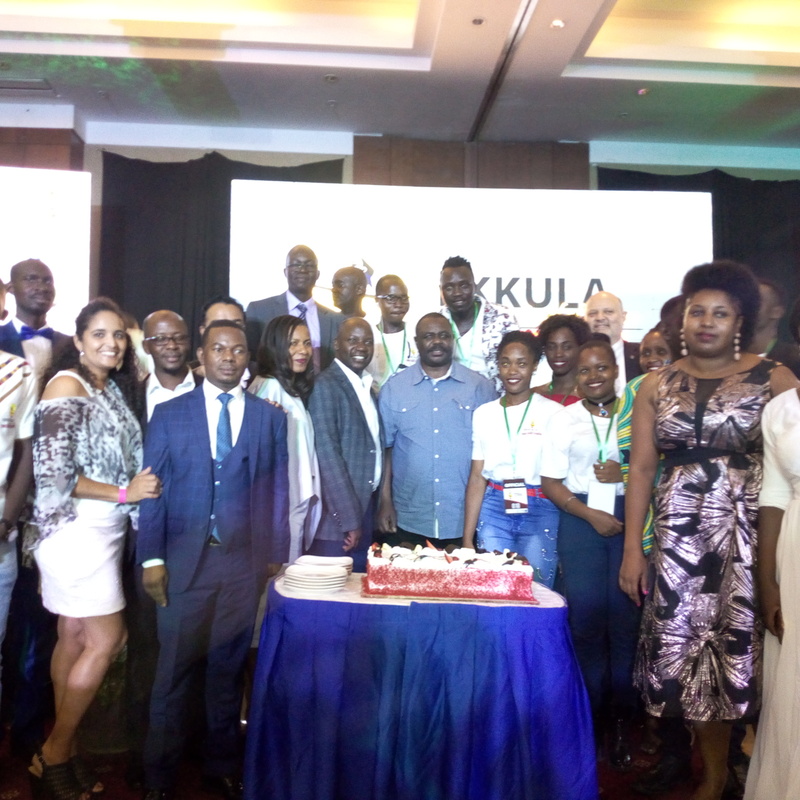 KAMPALA – After being appointed among eminent honorary wildlife ambassadors this year, tycoon Sudhir Rupareria has on Friday, March 29 night been awarded a certificate of Lifetime Tourism Achiever during the weekend Tourism Awards. 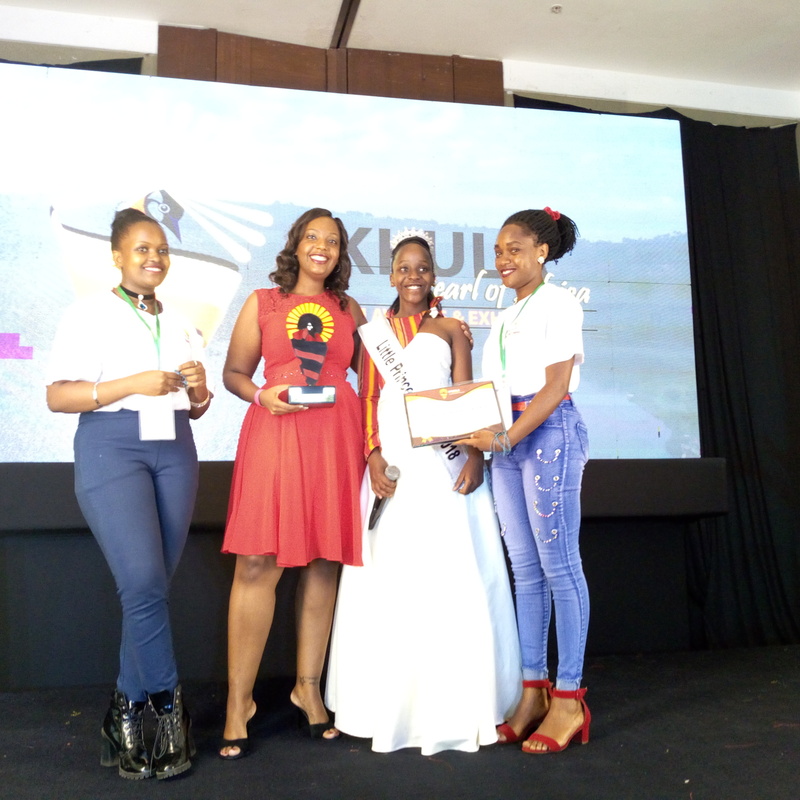 The ward was during the Ekkula Pearl of Africa Tourism Awards, now in their fourth year that recognizes the individuals and brands “that love Uganda relentlessly and stand out in the tourism industry for their selfless service”. Brand Ambassadors 256 are the organisers of the awards. 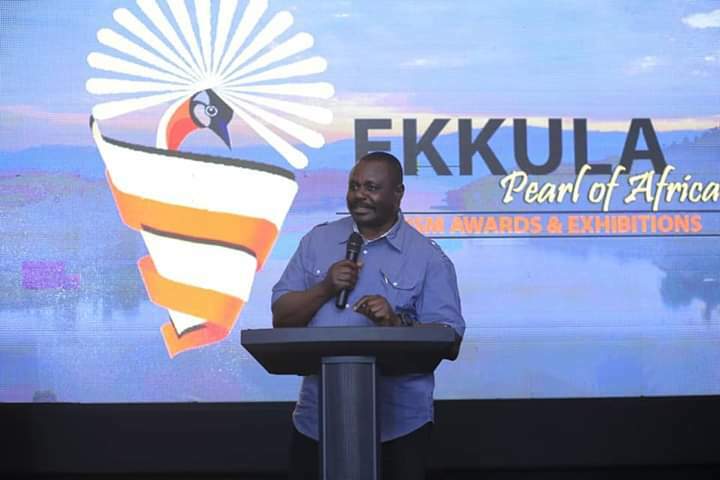 This year’s Awards gala held at Sheraton Kampala Hotel and Deputy Speaker of Parliament, Jacob Oulanyah presided over the ceremony characterized by pomp, red carpet, entertainment, and dining. The event was hosted by Next Radio presenter, Qitiu and NBS TV anchor, Samson Kasumba. 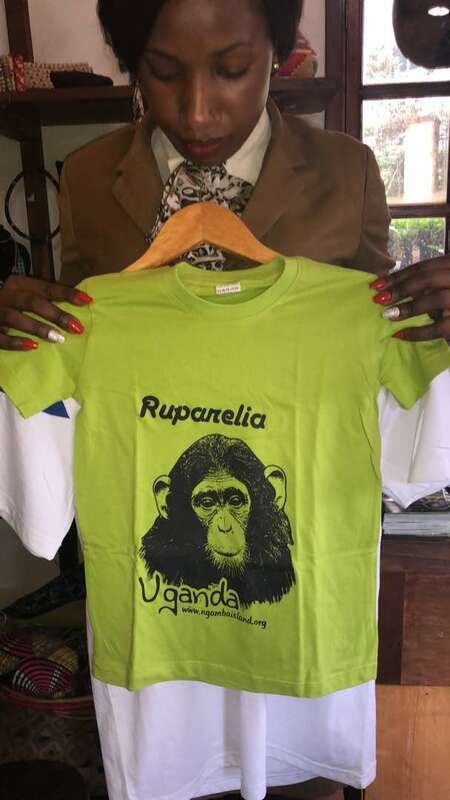 Mr. Rupareria, a philanthropist who also has massive investments in the industry was recently recognised for becoming a guardian to ‘Ruparelia’, a baby chimp at Ngamba sanctuary as a gesture of supporting conservation efforts in the country. “I thank the government and private players for putting resources together to see how we can improve the sector because it holds the treasure of this country and if we invest in it we don’t have to look elsewhere for assistance”. 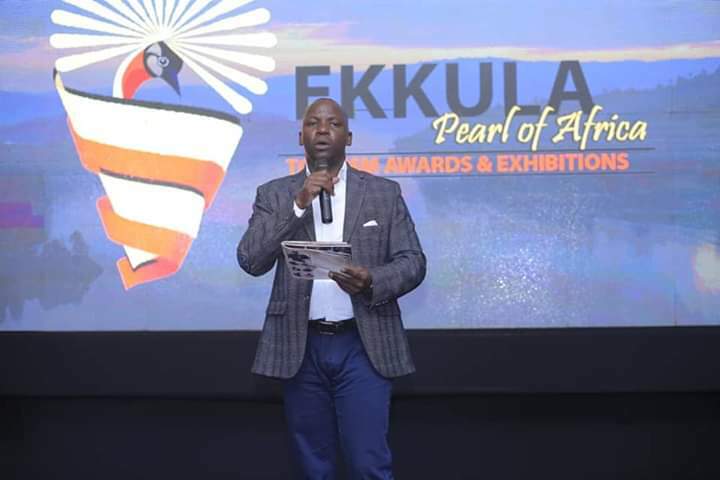 “I want to dedicate this award to all you who have made it happen and thank you so much,” said Minister Kiwanda Suubi State Minister of Tourism.